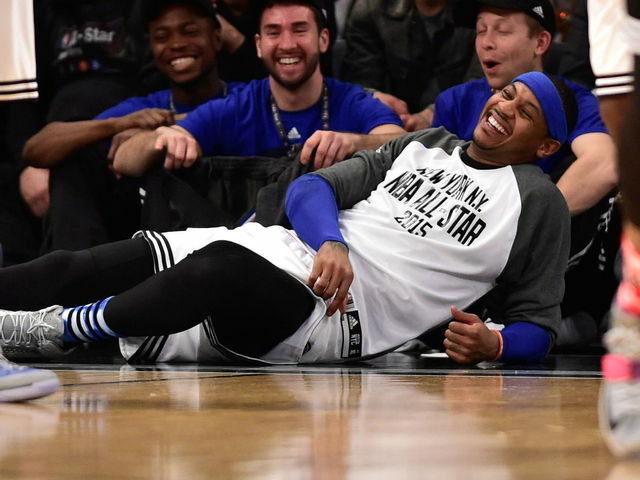 Ending your season with a -9 PER and shooting 2-13 from the 3pt line in a game filled with open uncontested three pointers is the perfect icing on an otherwise underwhelming season. 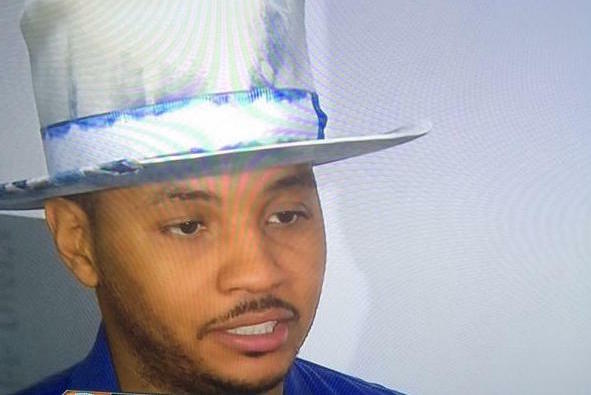 Can't forget that time Melo hid 5 golden tickets in boxes of Honey Nut Cheerios to give a group of lucky kids a magical journey inside the General Mills factory. 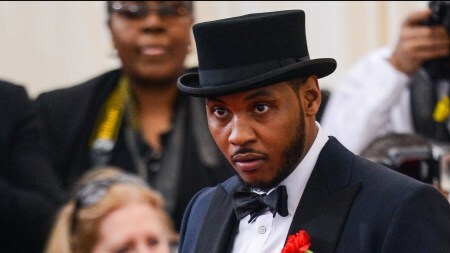 Or when Melo starred opposite Kevin Kline in "Wild Wild West", in an effort to thwart Dr. Loveless' dastardly schemes. 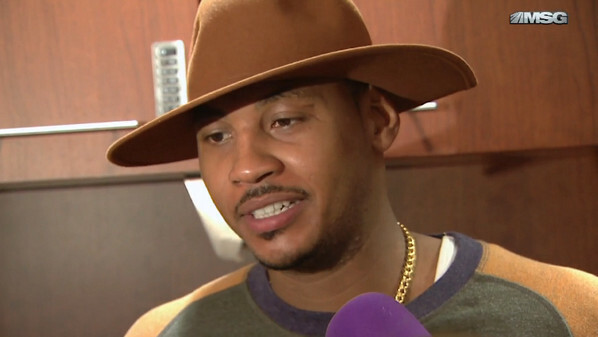 Or when Melo was feeling extra benevolent and took in little orphan Annie. 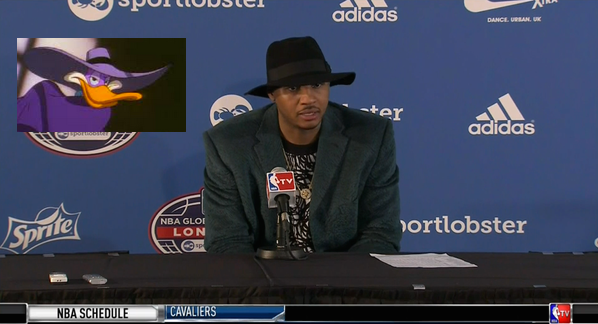 And last but not least, we can't overlook that time Melo and his partner, Launchpad McQuack, repeatedly saved the world. Also invented the phrase, "Let's get dangerous." Wild iconic.